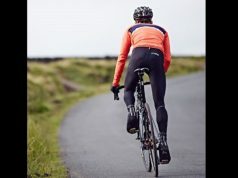 Maratona is a new UK-based cycle wear brand producing a range of men’s and women’s jerseys and shorts. The business was created by Simon Carr, a former award winning creative from the advertising world and a keen cyclist and time triallist. 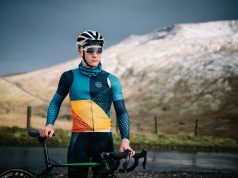 The Maratona Spring Classics Speedfit jersey is one of the jerseys in the current range and it pays homage to the famous one-day races such as Paris-Roubaix, Milan-San Remo and the Tour of Flanders. 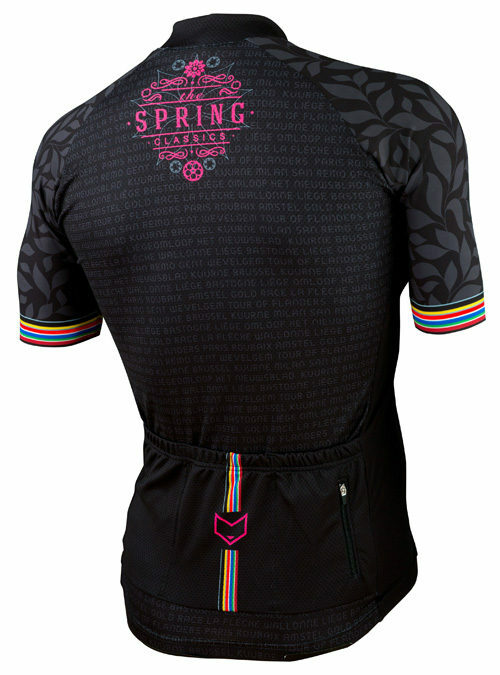 The body of the jersey has the names of all of the races subtly printed into the background. The trim on the arms and collar comprises of colours from the national flags of the countries that host these races. 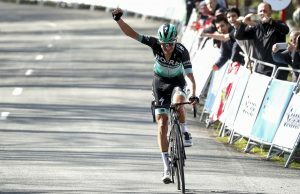 The jersey is designed in the UK and manufactured in Belgium using Italian fibres. The fit of the aero jersey proved comfortable on a long ride and the seamless Aerotech sleeves which are laser-cut didn’t move up the arms. 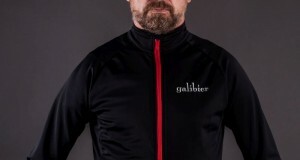 The jersey also had a number of nice features such as the neck garage for the zip which means no irritation on your neck from coming in contact with the zip. It also has a zipped pocket for keeping money or keys secure. Another subtle but advantageous feature is that the label is heat-transferred on rather than sewn on removing another potential irritant. 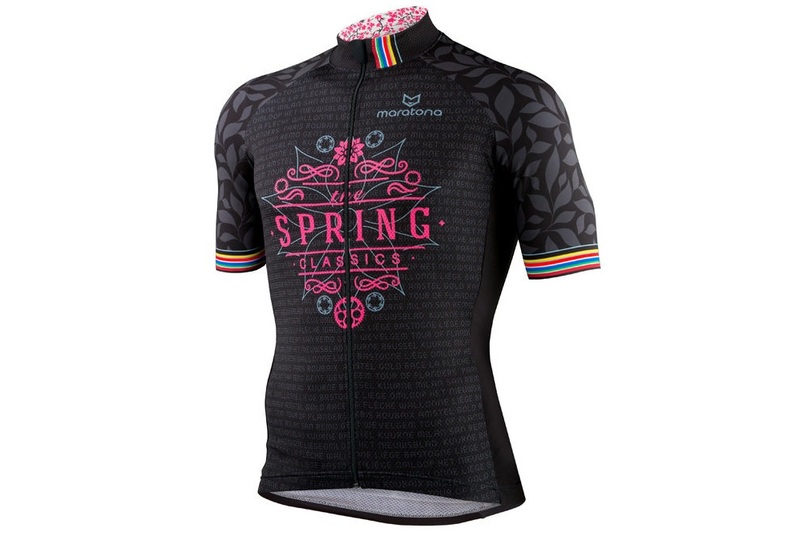 According to Maratona, the Spring Classics Speedfit jersey has a 4-way stretch fabric with UV protection and they also state that the pink spring blossom inside the collar and leaf pattern on the arms is a reference to Spring but that’s not something we would have picked up on. 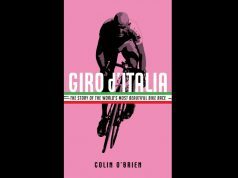 Maratona will be keeping designs in production for around 1 year after which time, the jerseys will be replaced with other designs. 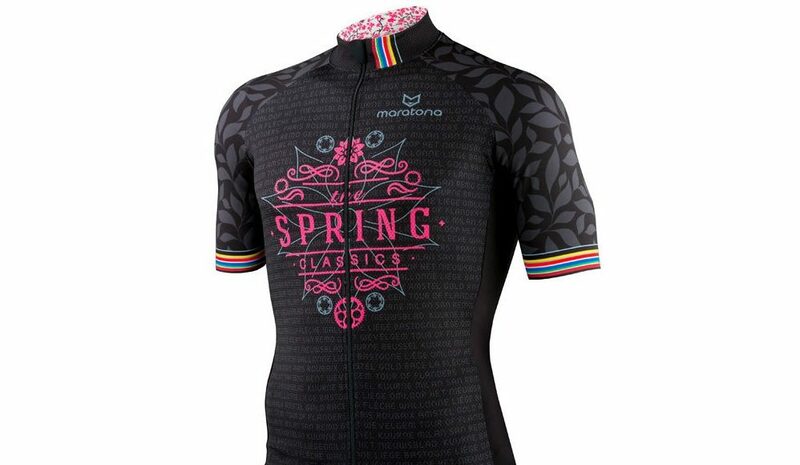 The Spring Classics jersey comes in five sizes and is priced at £68.00. Overall, it’s a very stylish modern comfortable jersey and worth the price when compared to the prices of other high-end jerseys.